The Simple Life Pinot Noir, a fine pick for our Pinot Noir for the 99 series! 95% Pinot Noir and 5% Barbera from California. The wine spends 10 months in 100% French oak (60% new, 40% seasoned). 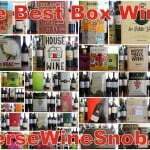 This review is brought to you by CorkExclusive where you can buy wines like the Simple Life Pinot Noir for just $12.99 plus get FREE SHIPPING on 3+ bottles (mix&match). 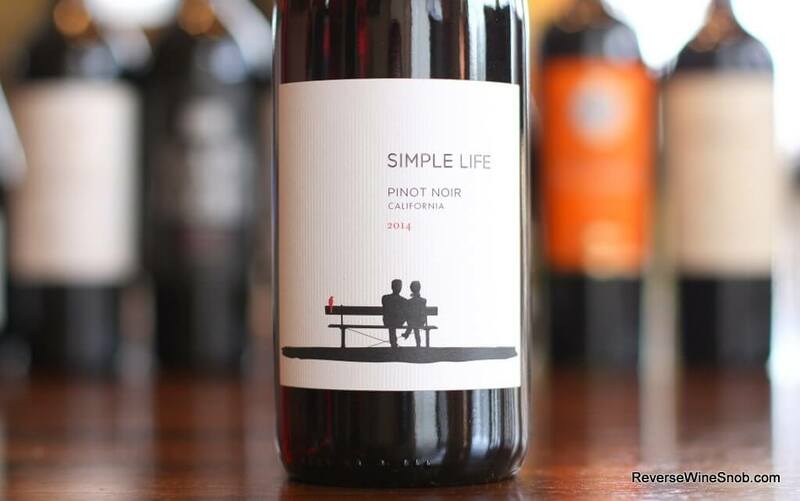 The Simple Life Pinot Noir has an SRP of $17. Sample submitted for review. Growing up in a small town in California means being able to enjoy the Simple Life. We walk downtown and shop at the family owned grocery store, we cook with fresh vegetables and meat from local farms, and we drink wine made by our family and friends who have lived here for generations. It’s been too long since we’ve added an entry to our Pinot Noir for the 99 category here at Reverse Wine Snob. (You can find out more about the origins of this series here). 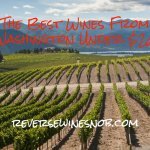 Having all the classic attributes of a well-made Pinot Noir plus an easy drink to character and a price tag of only $13 qualifies this one easily. The 2014 Simple Life Pinot Noir begins with a pleasant aroma of red and black cherry and baking spice along with hints of red licorice and vanilla. 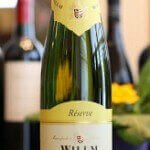 Tasting the light-bodied wine reveals it to be smooth and very easy to drink. Sweet cherry, plum and a bit of cranberry plus excellent touches of baking spice, vanilla, cola and herbs make for quite a tasty wine especially at this low price. A bit more oak influence shows on the dry finish that also features lingering sweet fruit and cola notes. A bona fide Pinot Noir for the 99! Find the Simple Life Pinot Noir at CorkExclusive for just $12.99 a bottle plus get FREE SHIPPING on 3+ bottles (mix&match).